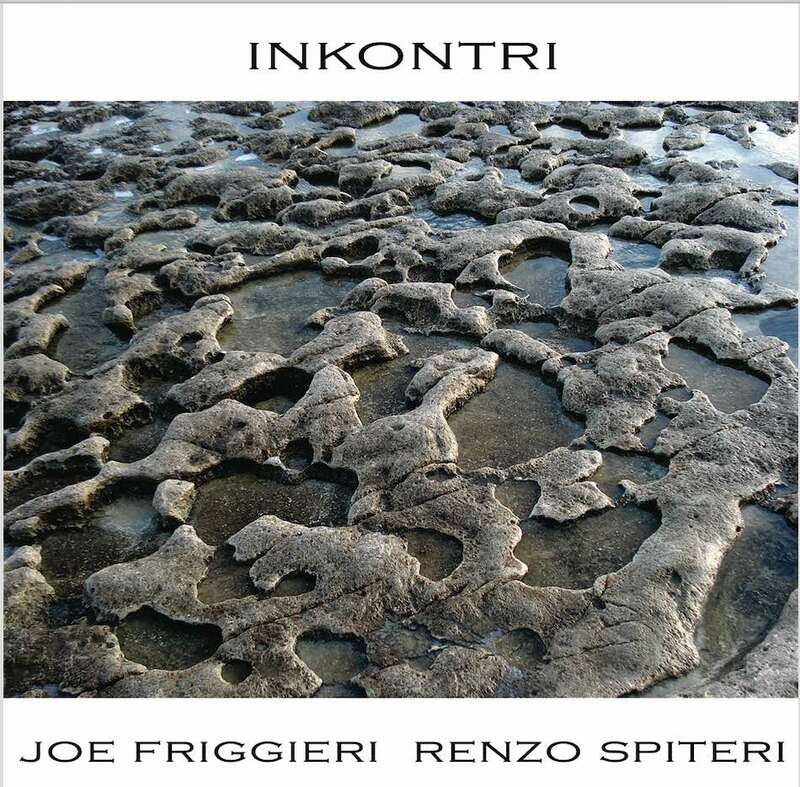 Inkontri is the result of a collaboration with poet Joe Friggieri. A series of works from Friggieri’s collection of poems Intervalli and Kadenzi were selected to reflect a few aspects of Maltese folk and culture, depicting everyday life and characters that most commonly identify Maltese society on an individual and collective manner. The music was composed and performed for the project, with each musical piece deriving its influences from the particular text in each poem thereby portraying a contemporary setting for the same folk and culture being so aptly described and illustrated by the poem.